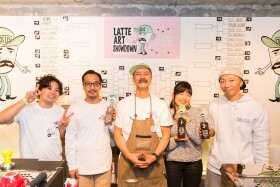 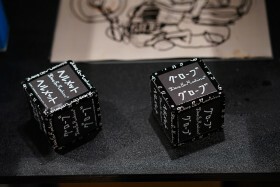 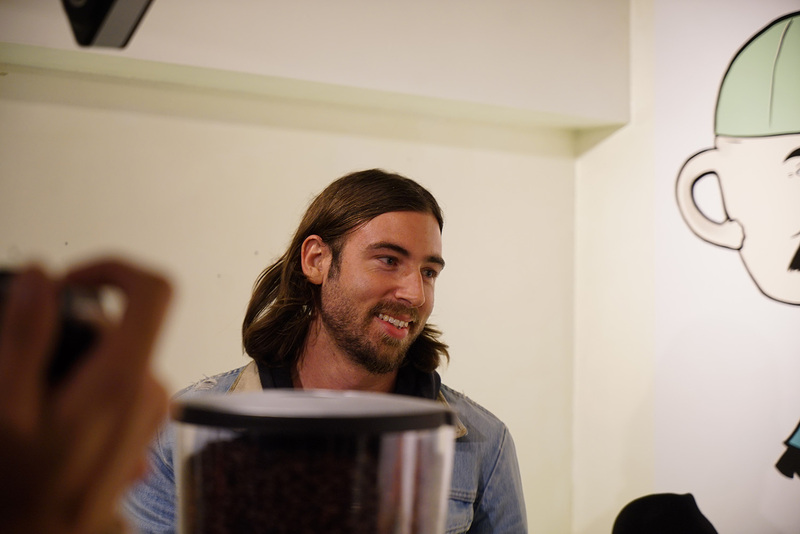 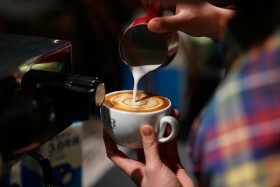 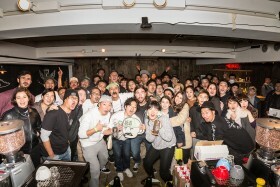 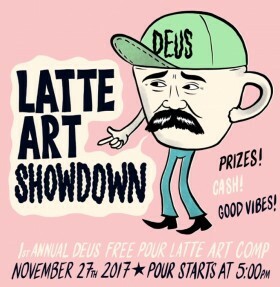 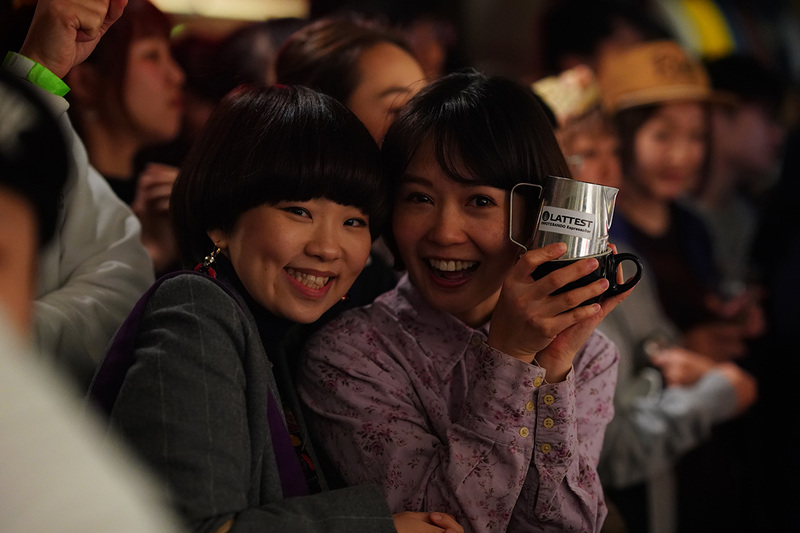 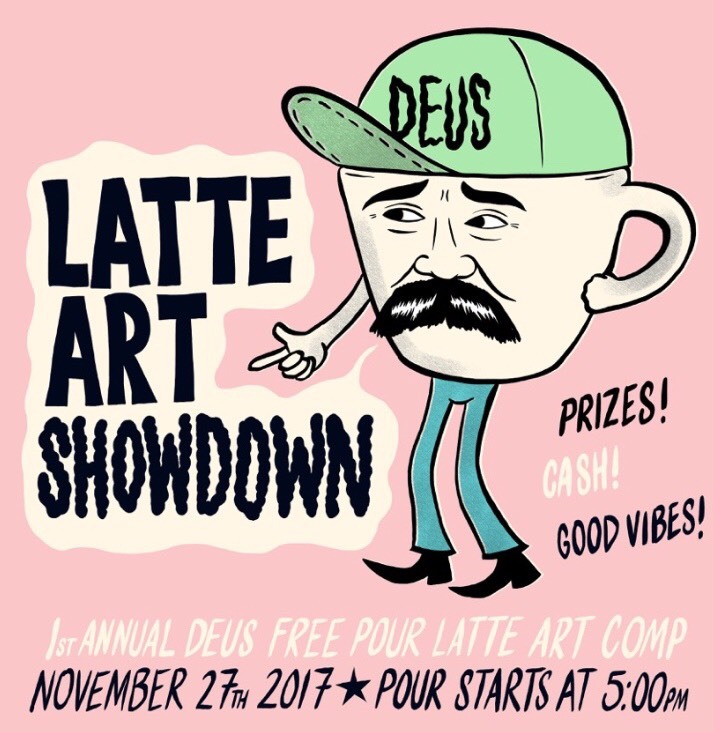 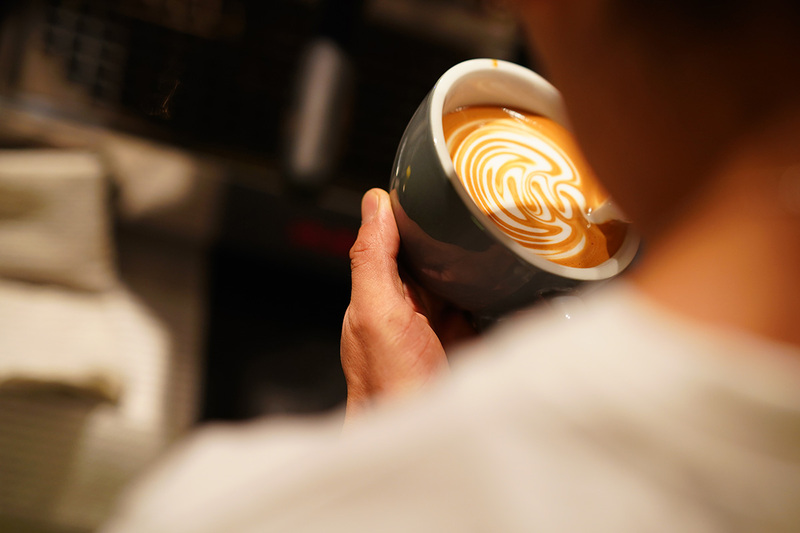 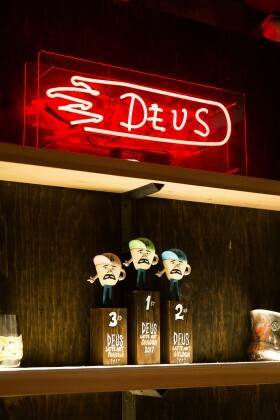 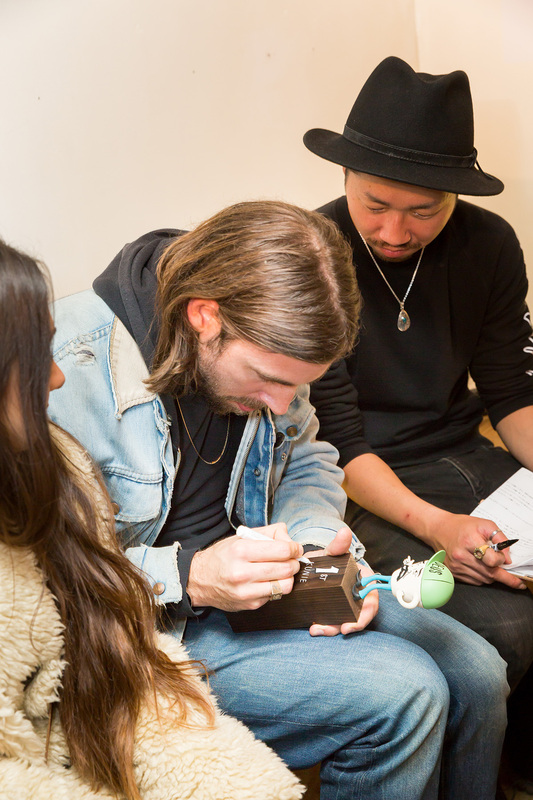 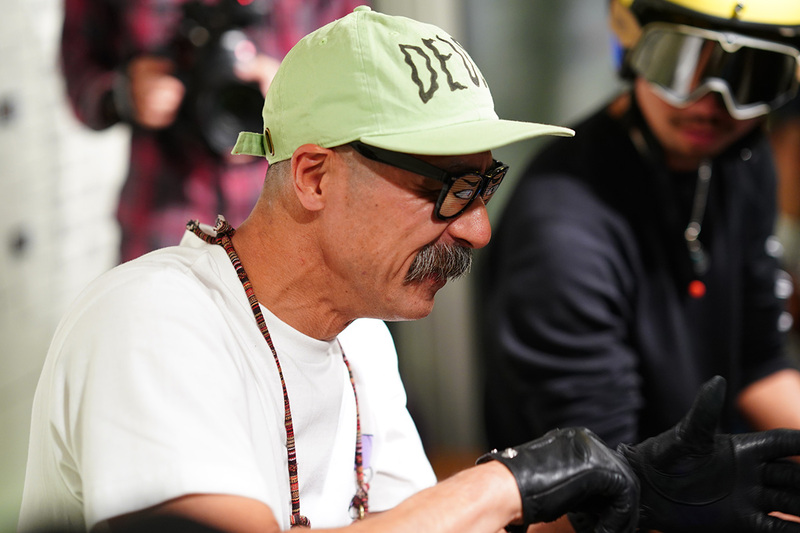 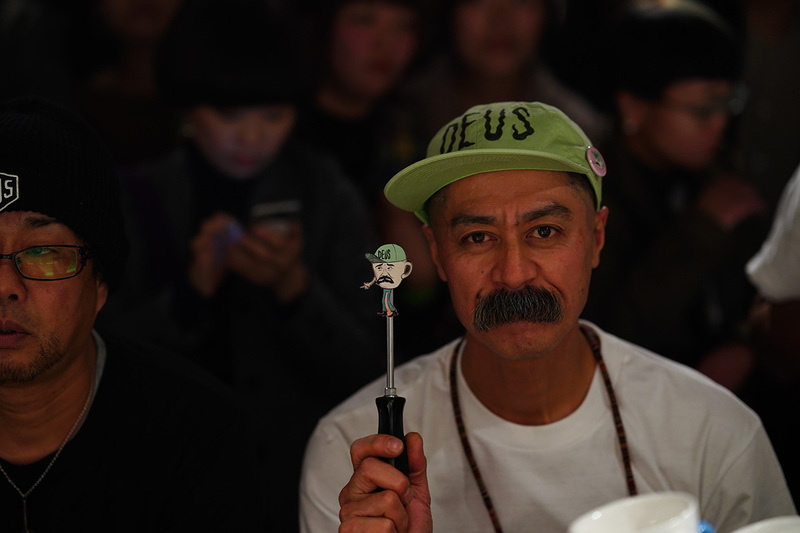 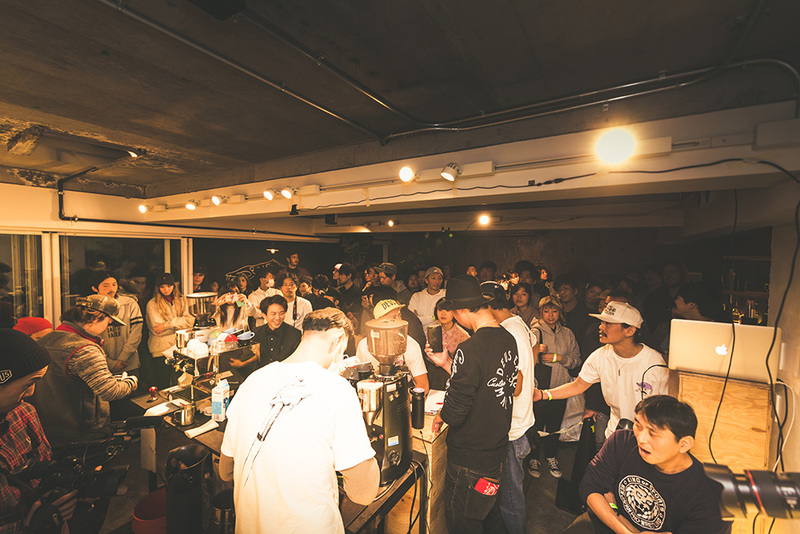 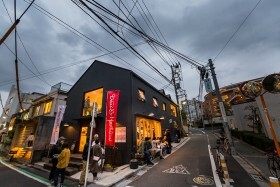 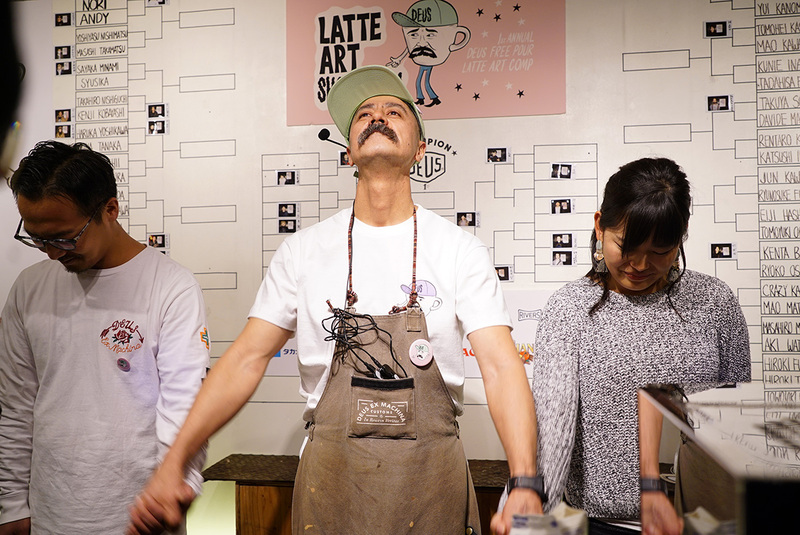 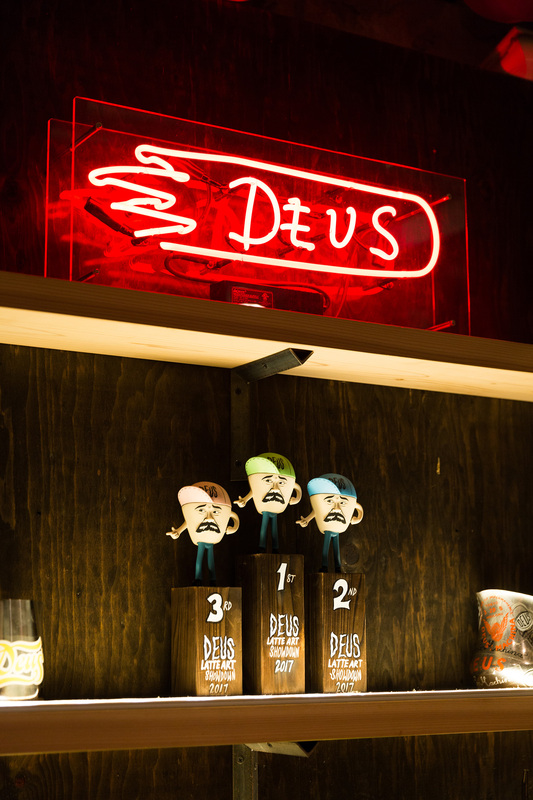 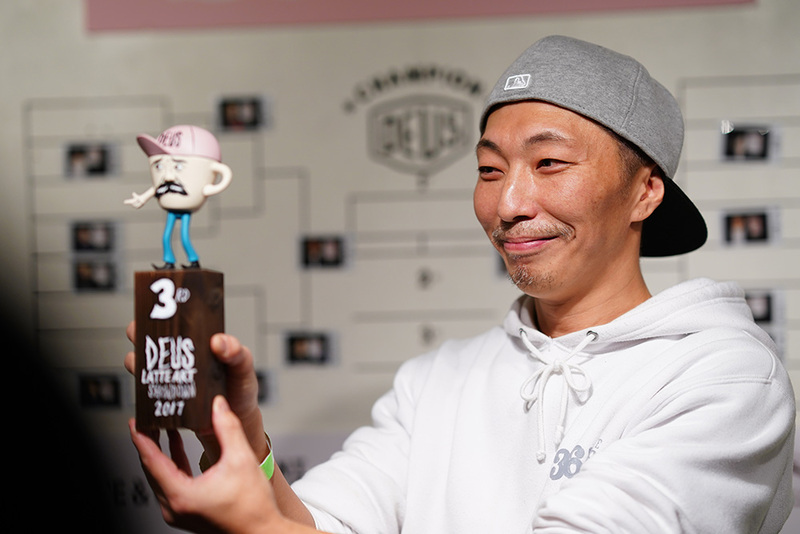 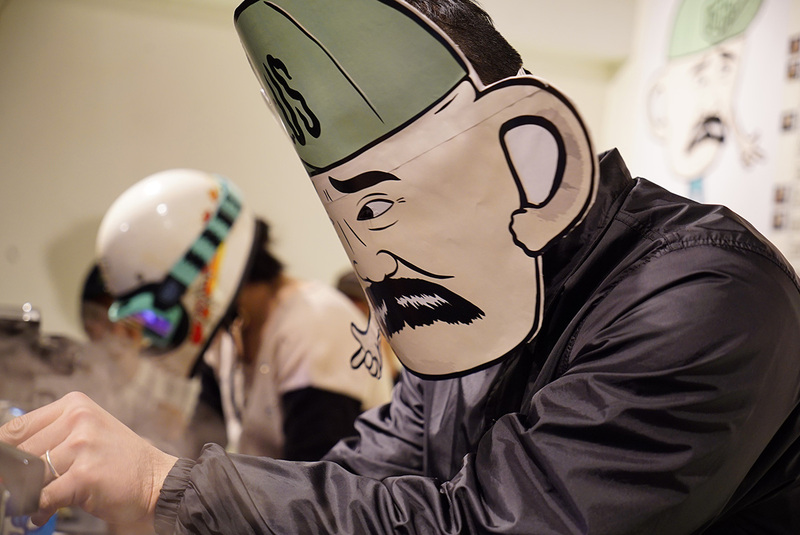 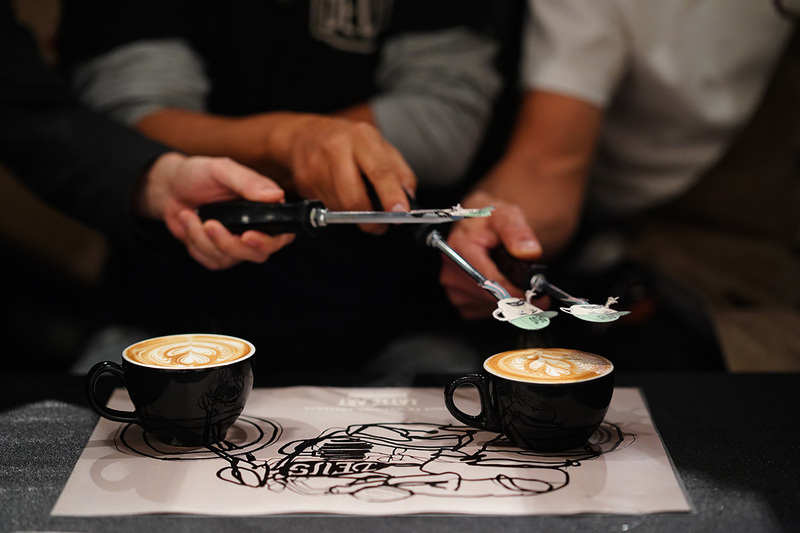 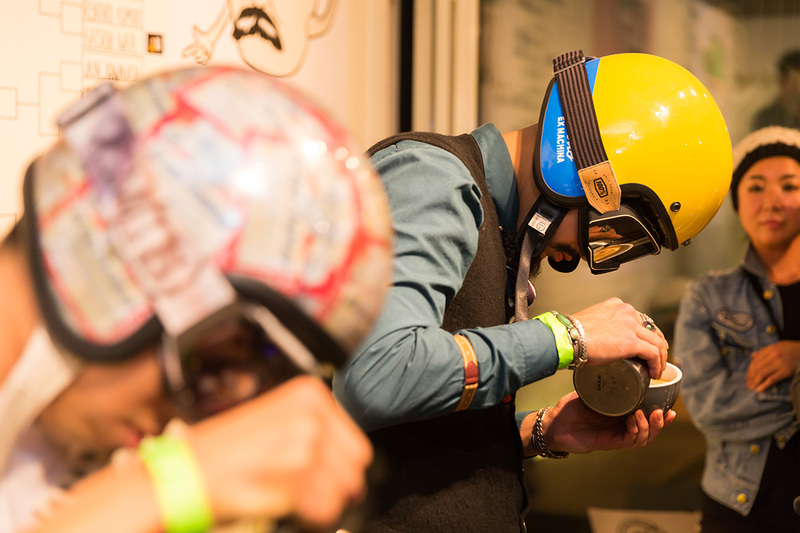 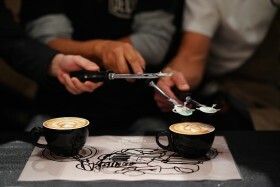 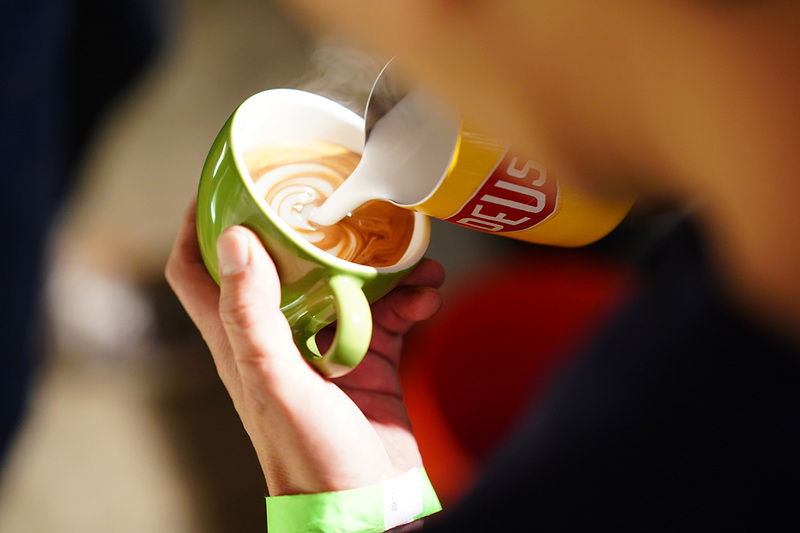 Deus Ex Machina Harajuku hosted its very 1st Latte Art Showdown on November 27th. 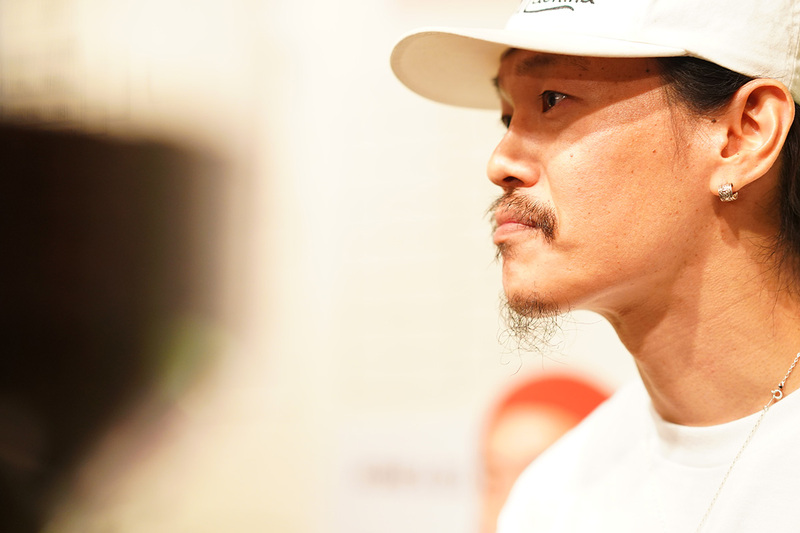 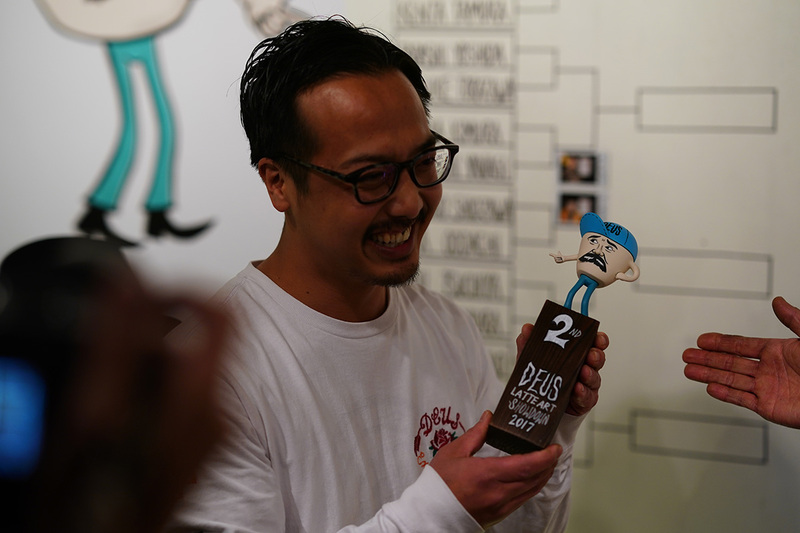 The one-on-one tournament style battle was comprised of a select 52 pourers (out of 102 entries) from all over Japan as well as a few from Vancouver, Venice Beach, & Melbourne. The Residence’s Chief of Staff and barista Icon in Japan’s coffee-lore, Yoshida Yoshiteru aka ‘Yoshi’ hand-picked a line-up of past and present global latte winners, first-time cafe baristas to at-home ‘hobbyists’ to assure an entertaining ‘all inclusive’ Deus-style round-up. 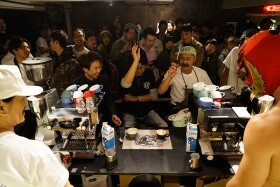 All threw down their technique, aesthetics and passion all into a cup to sway the judges. SHOWDOWN was streaming LIVE on screens set up within the The Residence as well as on the Facebook LIVE page for an up-close and personal view from any seat around the globe! 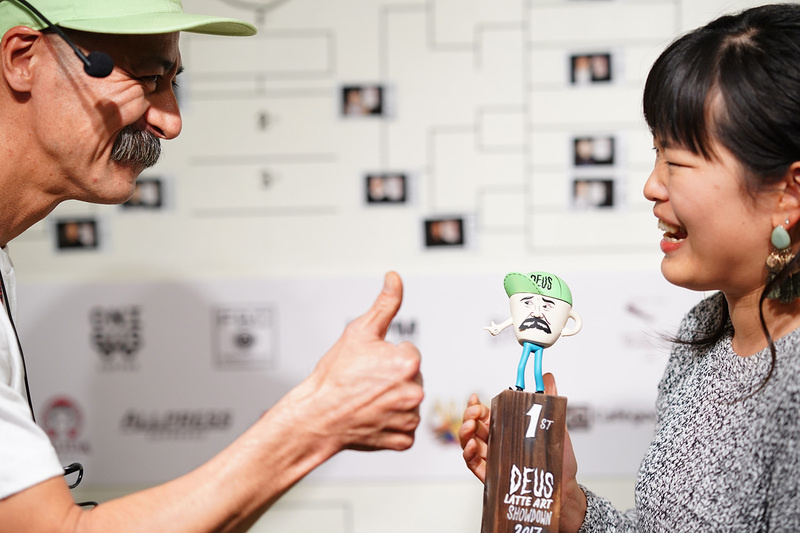 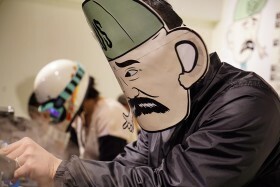 DEUS LATTE ART SHOWDOWN from DEUS EX MACHINA JAPAN on Vimeo.